Welcome to Cascade Breeze! 33 lots with stunning western views. The Silverton has been created with everyone in mind. 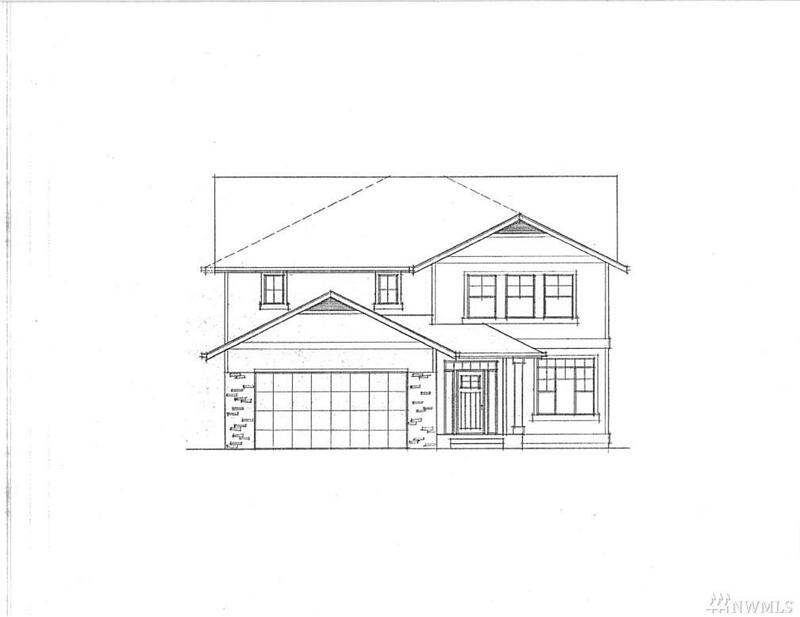 Large open concept from Kitchen, Dining to Family Room and outdoor living. 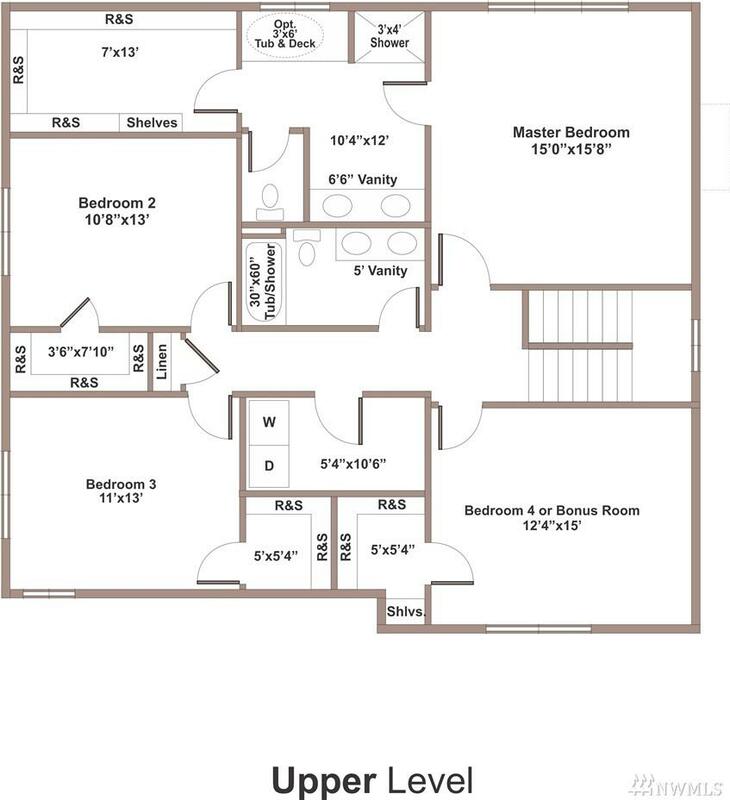 4 Spacious Bedrooms all complete with walk in closets. 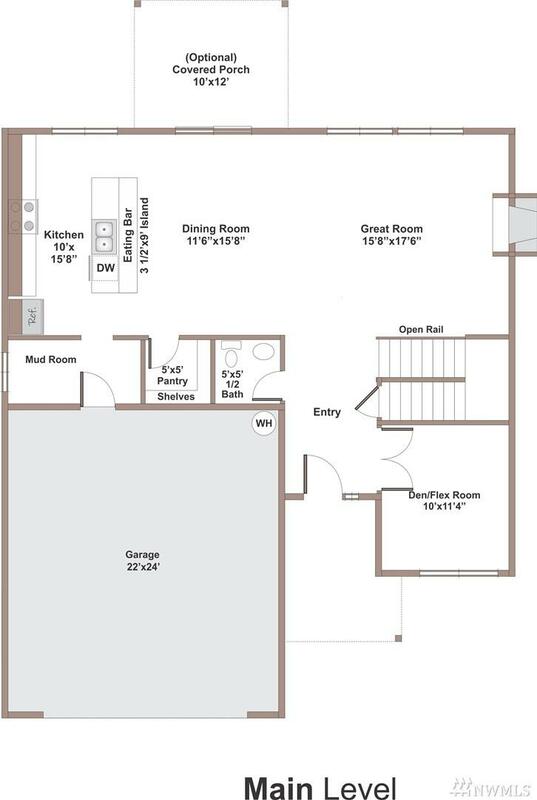 Standard features like quartz counters, gas fireplace, tankless hot water, Samsung Appl., and vinyl plank floors. Enter into the large Mud Room off the extra deep garage. Special Financing with Zero Down Available. These will sell fast!